All of SilkStart's non-profit & association management software features. At its core, SilkStart is a member management platform. Membership plans, joins, renewals, member data - that's where we shine brightest. Learn about SilkStart's full set of non-profit and association management tools. Check out SilkStart's one-of-a-kind multi-branch software for non-profits and associations. Increase engagement and offer value to your members with a member directory. Payments, invoicing, reporting, all in one place. SilkStart takes care of everything. 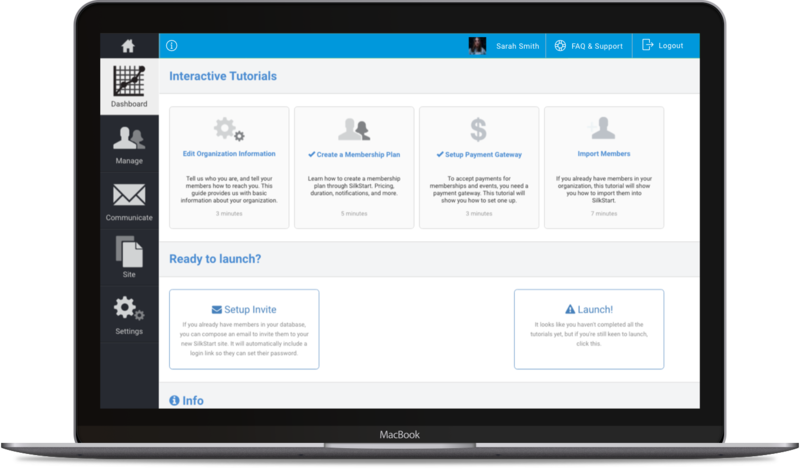 Your website, event calendar, job board, and donation campaigns can all be housed under one platform - SilkStart. Create beautiful, functional websites with SilkStart's CMS. Become a hub for job-seekers in your industry. 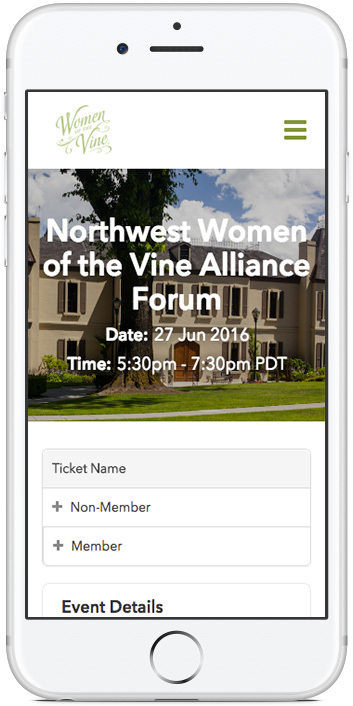 Manage all your events and ticket sales with our event management tools. See how we can help you collect recurring or one-time donations. Communicate with your members, capture custom data about them, and open up an ecommerce store on your SilkStart site. 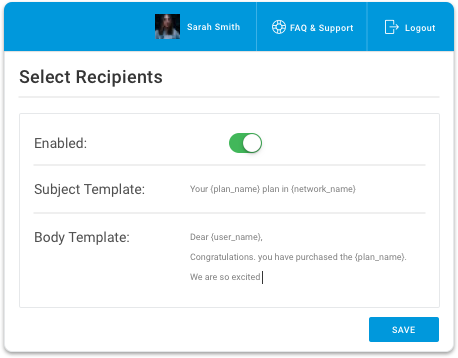 Want to send newsletters or one-off emails to your members? See how! Customizable, automatic notifications sent to your members at the right time. Dynamic membership fee calculation based on your custom data points. Start selling products immediately with Ecwid widgets on your SilkStart site.